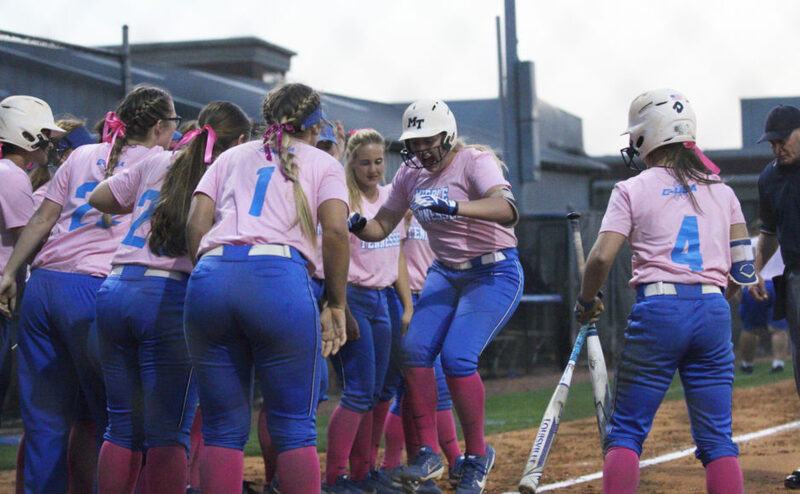 The Middle Tennessee Blue Raiders softball team (18-25) hosted No. 25 Marshall Thundering Herd (37-7) in a double-header on Saturday afternoon in Murfreesboro and struggled to put together any offense in either game, ultimately losing by final scores of 8-0 and 3-1. Middle Tennessee turned to ace pitcher Cori Jennings and holding the Herd to only three early runs, she fell apart in the top of the seventh inning. 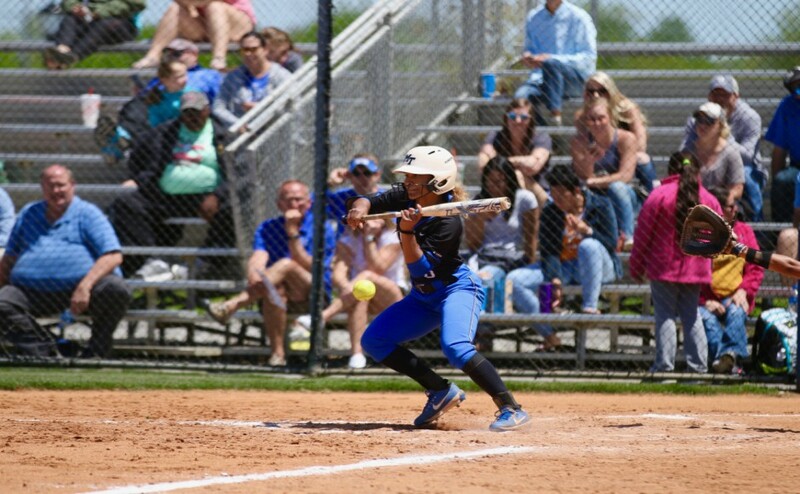 The Blue Raiders came into the inning trailing 4-0, but Marshall jumped on Jennings and made her pay for her mistakes with four runs to break the game open and halt any hopes of a comeback. In all, Jennings pitched 6.1 innings, allowing eight runs off 12 hits while striking out five. Marshall senior Jordan Dixon started opposite of Jennings, and responded by shutting down the bats of Middle Tennessee. Dixon allowed no runs off four hits and struck out six in six innings of work. Coming into this series, Dixon had a 26-5 record and has struck out over 200 batters this season alone for Marshall. She also has amassed a 1.78 earned run average over 200-plus innings of work. Suffice to say, the Blue Raiders knew they would have their hands full with one of the best starters in the conference. After game one, the Blue Raiders came out with more energy, but came up short once again. Junior Gretchen Greer started in the circle for game two for Middle and though she didn’t give up as many runs, she regressed from her last start as well. As a whole, Greer pitched five innings, allowed three runs off six hits and struck out four batters in her performance. It was a solid start overall but quite a downgrade from her last start, something Greer attributes to just a couple bad pitches. 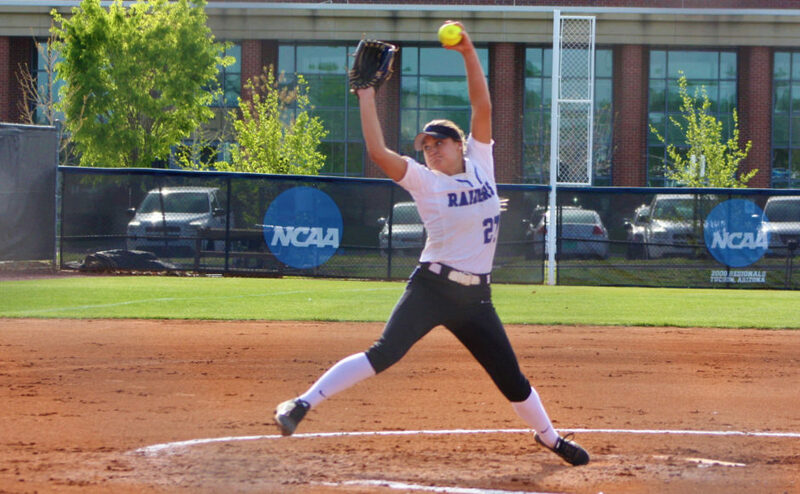 Greer just came off a record performance on Tuesday when she struck out 13 batters in one game, the highest single-game total of any Blue Raider pitcher since 2010. 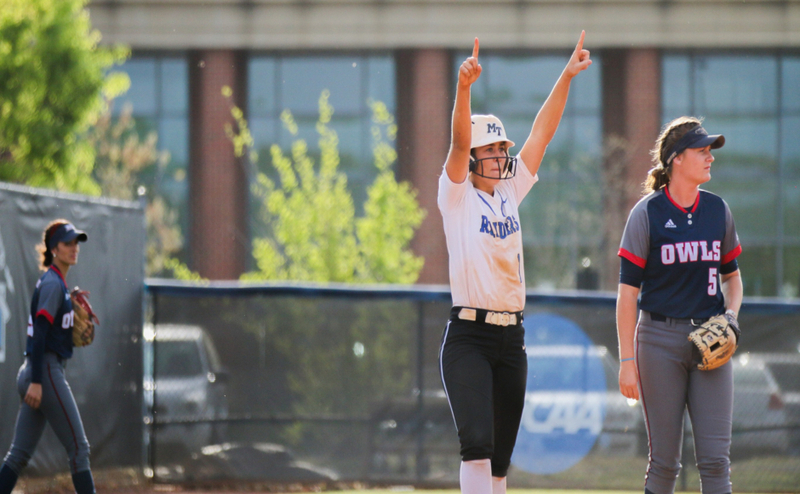 After Greer was relieved of her duties, Pattie Ruth Taylor came in to ease the situation that the Blue Raiders were in, and pitched two innings of one-hit ball with two strikeouts. After a successful outing, Taylor maintains that she was only doing her job. In the bottom of the fourth with Marshall up 3-0, Munoz hit a single to centerfield to score Precious Birdsong from second to get the Blue Raiders on the board with their first run of the series. Munoz believed that the hit gave the team some life when they needed it the most. The Munoz a La Puente, California native now has six RBIs on the season. In game two, Marshall had freshman Kaylee Williamson in the circle and silenced the Blue Raider bats until Munoz’s single. 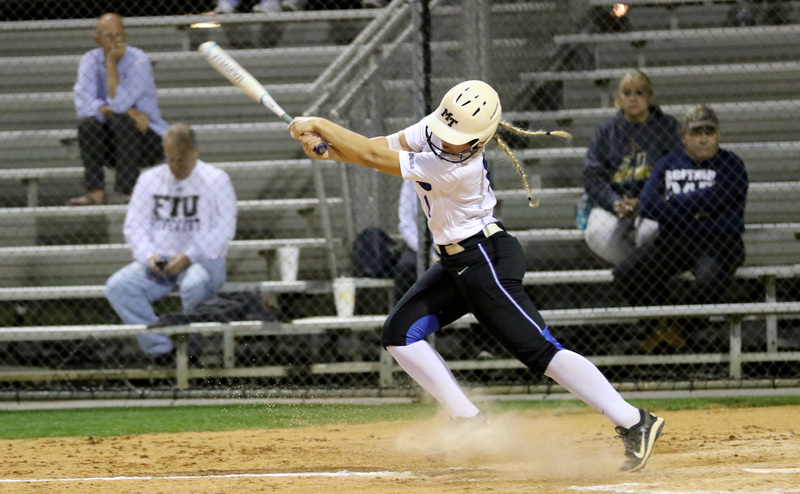 After the fourth inning, Dixon returned to the field and dominated the Blue Raiders again by only allowing two hits. The Blue Raiders need to figure out a game plan when it comes to battling a strong pitching rotation in Marshall’s staff. The Blue Raiders will be back in action on Sunday to conclude the series against Marshall. Also prior to first pitch they will honor the four senior on the team. First pitch is set for noon. Follow MTSU Softball beat writers Cody Strickler (@CodyStricklerSL) and Nick Hardin (@nlhardin2) on Twitter for more coverage. For more sports stories, follow us on Facebook at MTSU Sidelines and on Twitter and Periscope at @Sidelines_Sport.